Looking for a new breed of mystery / thrillers? 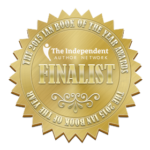 Intense mysteries of murder and suspense? Perhaps a psychic detective series which can be read and enjoyed in any order? Or maybe one of those scary books you can’t put down? Regardless, the dark, disturbing novels by Indie Author, Michael Allan Scott, won’t disappoint. 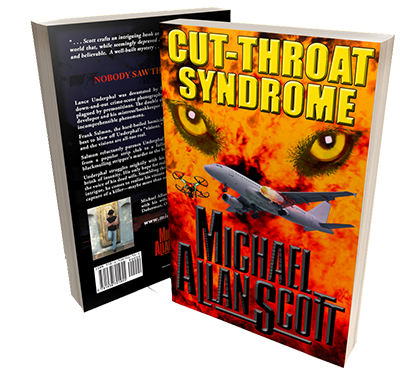 Cut-Throat Syndrome is part of a new breed of mystery/thrillers, the latest addition to the murder mystery and thriller series featured on NBC’s Daytime, highlighting the reluctant psychic, Lance Underphal and his dead wife, Sonja. When a drone packed with explosives flies into the engine of a Chinese airliner, a hacker cult claims responsibility. The next day, Lance leads a homicide detective to the headless corpse of an unidentified teenager. Add a PI tracking a CIA informant gone rogue and it gets interesting. 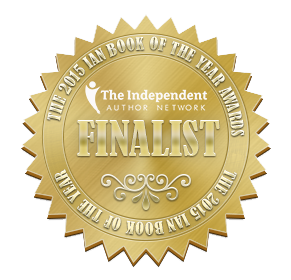 An Independent Author Network Book of the Year Finalist and featured on NBC’s Daytime Show, the third book in the Lance Underphal Mystery series is one of a new breed of supernatural thrillers. Based on real events, this is one of those dark, disturbing novels that keeps you turning pages. 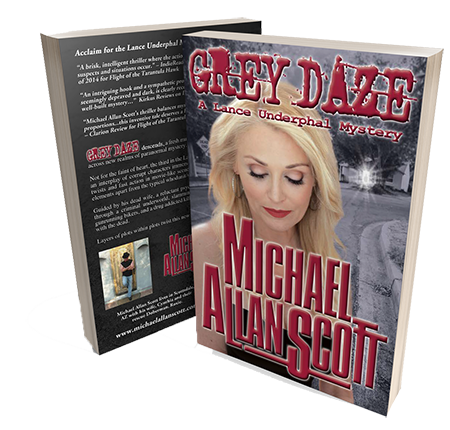 On the IndieReader Best Booklist and featured on NBC’s Daytime Show, the second book in the Lance Underphal Mystery series is dark, different, one of those disturbing novels that keeps you spellbound. Featured on NBC’s Daytime Show, the first book in a full-color mystery series is one of a new breed of supernatural thrillers. 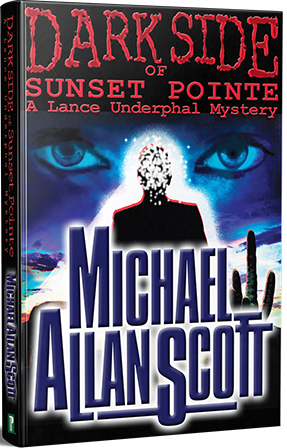 Featuring Lance Underphal, the damaged psychic and based on real-life events, this genre-bending murder mystery will have you guessing. Looking for a new series of gripping mysteries and thrillers? Psychic novels of mystery and suspense? Perhaps a paranormal mystery? Or maybe those scary books for adults only? 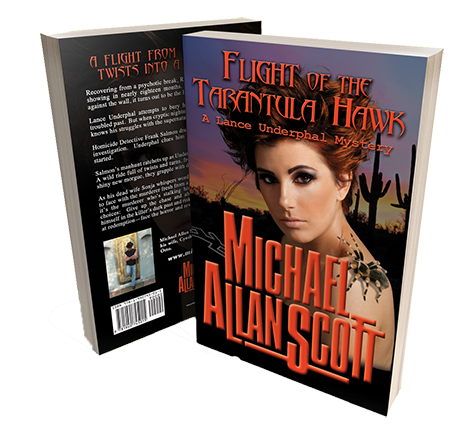 Regardless, these dark, disturbing novels by Indie Author, Michael Allan Scott, won’t disappoint.